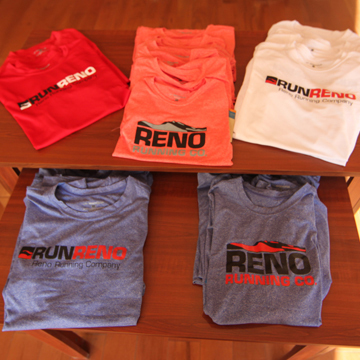 Owner and creative director David Evans knew Reno Running Company‘s logo needed to be timeless and fit with their location & the store’s purpose. 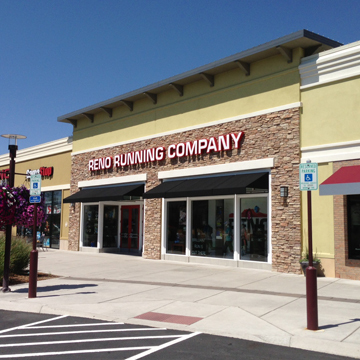 It wasn’t clear to Evans what was needed until he visited the location. 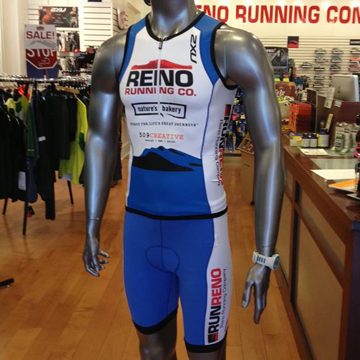 He stepped outside the store, looked up and saw Mt. Rose and knew he had found his inspiration for the logo. 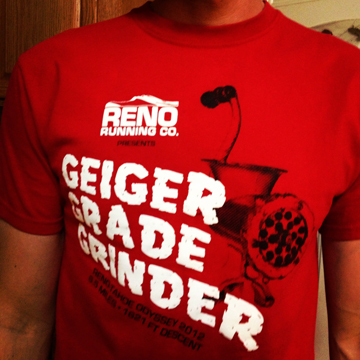 When he first sketched the logo, he knew he had it. 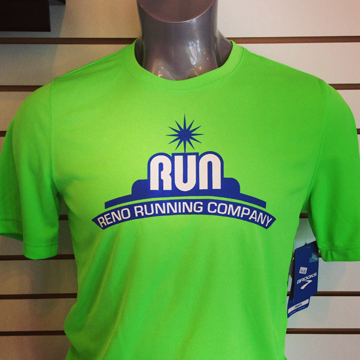 Reno Running Company agreed. 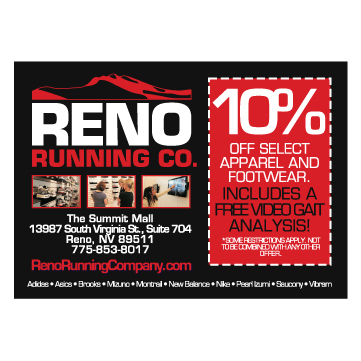 Since then, 509 Creative has designed Reno Running Company’s collateral: signage, postcards, t-shirts and advertising. 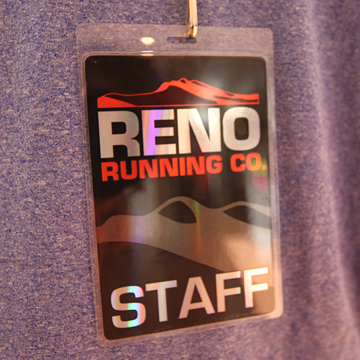 The company has become an industry leader for active Northern Nevadans with knowledge, customer service, and the help of 509 Creative’s design work.